Hinda Schuman – A True Story. Photo by Irina Popova – Apt. 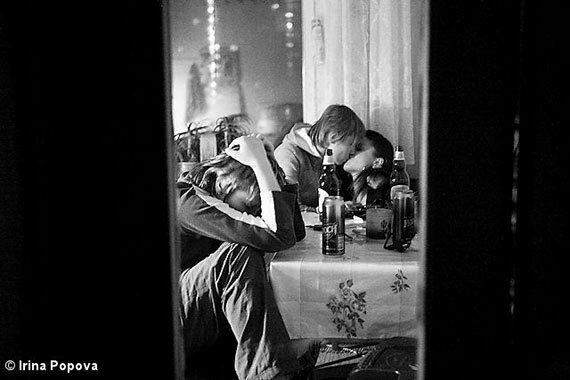 779 a series about a group of lesbian girls who shared an apartment in Moskow. This year we celebrate our fifth year anniversary, and we do so in style! As Amsterdam swings into summer and with Amsterdam Gay Pride just around the corner, the city is brimming with great photography exhibitions with an ode to diversity, love and intimacy. Two of the hottest spots in photography are kind enough to help us celebrate our 5th anniversary: photo museum Foam and Melkweg Gallery [both situated in Amsterdam]. The exhibitions at both venues will showcase images from the four previous editions of Pride Photo Award, giving you the chance to revisit old favorites and perhaps discover something new. Foam curator Kim Knoppers’ selection of highlights includes work by Erica Beckman, John Paul Evans, Mads Nissen, Farida de Pauw, Chris Rijksen, Anna Charlotte Schmid, Hinda Schuman and Aldo Soligno. The photos are shown at the Foam café. The exhibition opens on July 30th and runs from July 31st until August 20th. After a visit to Foam, head over to the Melkweg Expo where galerist Fleurie Kloostra has selected one winner per year to represent each of the four previous editions, along the lines of our 2015 theme ‘Stories of Love and Pride’. 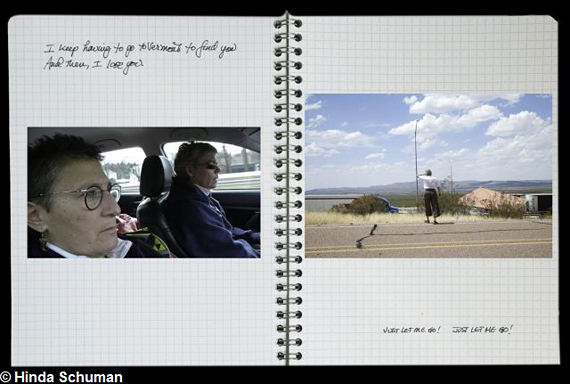 The works selected are by Benedicte Dusrus (2011), Pacifico Silano (2012), Irina Popova (2013) and Preston Gannaway (2014). The selection works well with the raw, intimate pictures for the solo exhibition ‘Enclose’ by Prins de Vos, shown there at the same time. Enclose features pictures of Prins de Vos and his boyfriend; their everyday lives together captured with a simple analogue camera. The exhibition is free and runs from July 10th until August 16th. The opening is on Friday July 10th at 8:00 p.m.
Anna Charlotte Schmid – A different side of Venus.